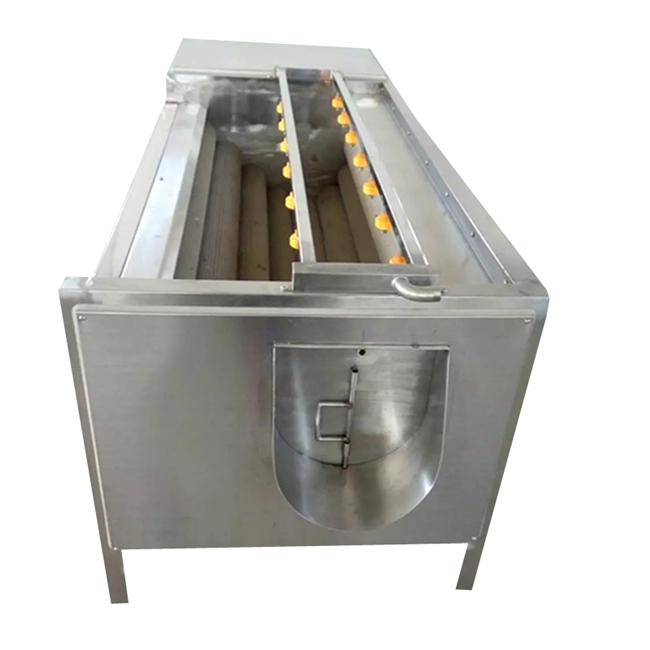 Buy Industrial Onion Washing and Peeling Machine - Jinan Joysun Machinery Co., Ltd.
1.The use of 304 food grade stainless steel is good for health. 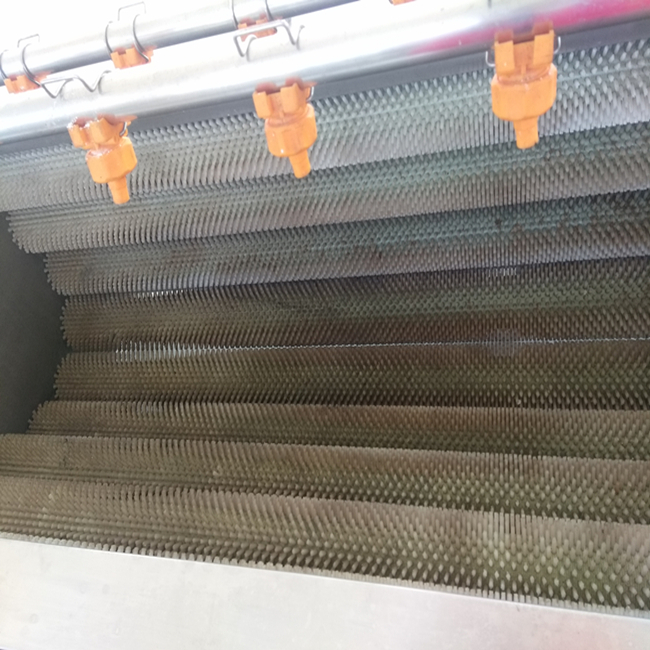 2.It has the function of cleaning and desquamation, saving time and labor. 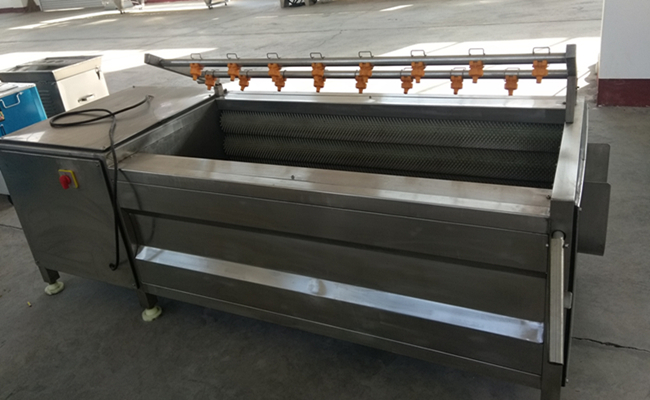 3.The distance between the upper and lower roller of the automatic cleaning machine can be adjusted. Zhengzhou Minsta Commerce and Trade Co., Ltd. is a China-based private company, located in Zhengzhou City, Henan Province. 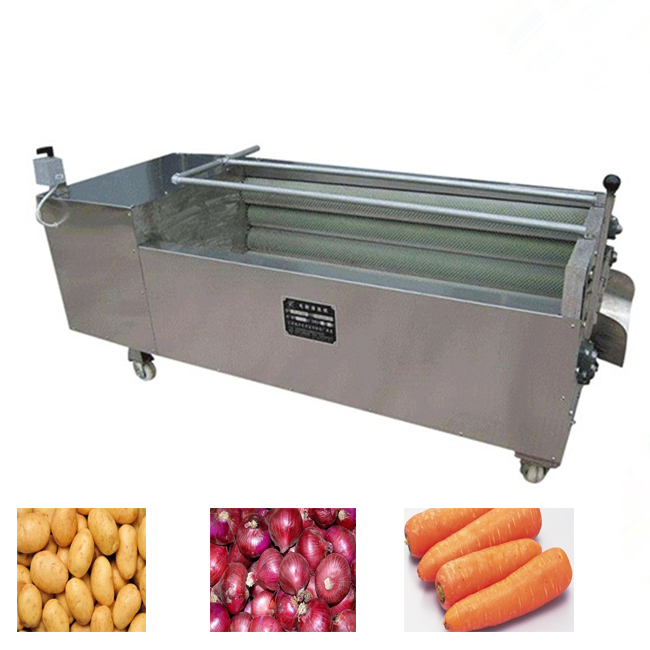 Our primary business is to export food machinery, specializing in international trade and manufacturing of food machinery. We keep close relationship with the main manufacturers in China. Our management team has more than 10 years' experience in our business field. Our marketing and sales organization are focused on customers' requirements on high quality products, swift delivery, prompt response and cost efficiency. 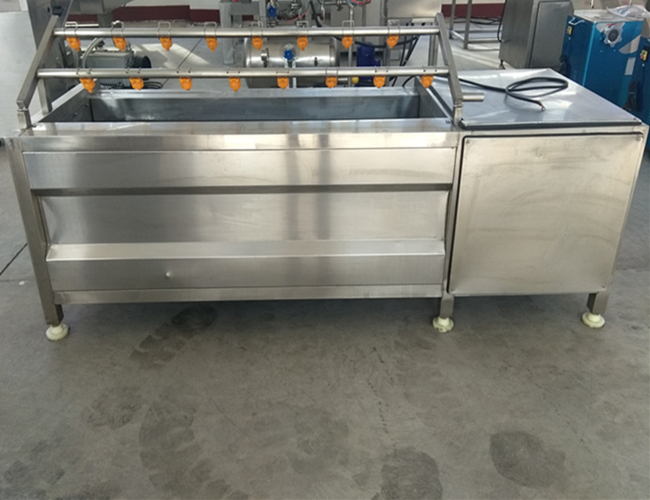 With professional teams, excellent suppliers, more competitive prices and considerate services, we would like to set up cooperation with friends from all over the world. Reciprocity and mutual benefits are our all-time policy. 1.How long is the product warranty period? 2. I am a foreign customers, if the machine works wrong, how your company resolved ? A: We have professional engineers , after receiving your request, we will solve your problems at first time. 4.Where can we buy the machine's parts? A:Our company also sale the parts,and the price is competitive.